Please be advised that there are no refunds or exchanges on our Multi Task powder for any reason (wrong color, not compatible with skin, etc.) Please consider the sample sized jars before purchasing the full size. 1. Pour about 1 teaspoon of Multi Task Powder into the lid of the jar. 2. 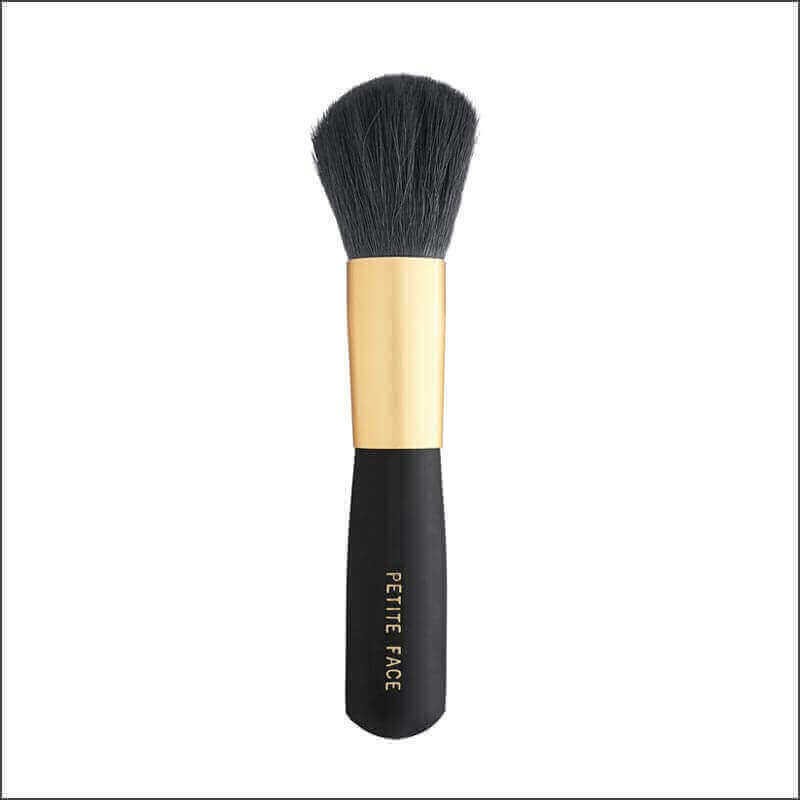 Swirl a clean brush, such as our High Def Buki brush or Petite Face brush, in the powder and then tap off the excess. 3. 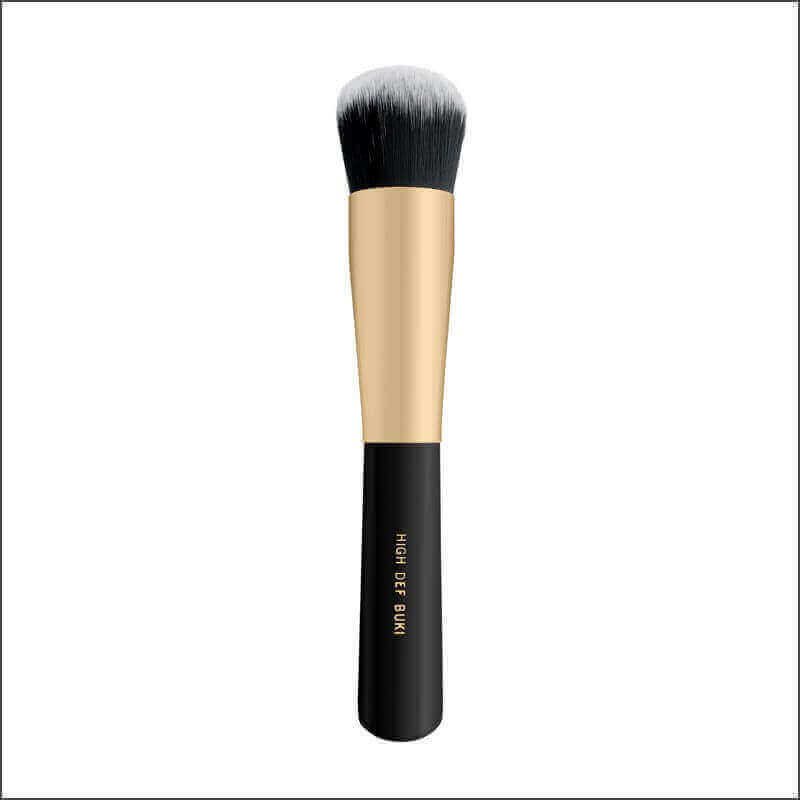 Use the brush to apply the powder along your part, over your bangs, or along other areas that tend to be oily. Swirl up more powder with the brush as necessary. 4. Brush your hair from root to tip to distribute the powder. 5. Let the powder sit for 5-10 minutes to absorb oils. For a boost of volume, flip your head over and apply powder near your roots. Scrunch the powder into the roots and then flip your head upright. Multi Task powder was used on Divergent, and Fault in our Stars Celeb, Shailene Woodley, for the cover of Women's Health Magazine shown in image! By Kaylin Johnson, Eco-Friendly Makeup Artist: About Kaylin: Kaylin has written articles for sites such as Endless Beauty, and she can be seen in natural makeup tutorials for Tyra Banks’ Typef.com. Kaylins clients include actors, actresses, models and brides. Read Kaylins review of our Multi Task Powder here.